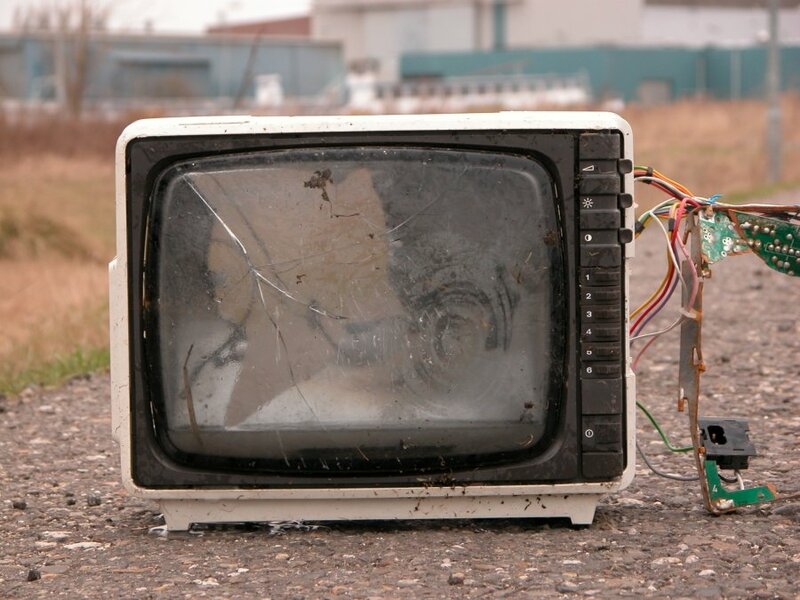 When is Watching Trash TV is Good for Your Writing? I'm leading a home study group on a book called Birthing a Greater Reality (which is an amazing book on the evolution of consciousness, by the way) and our first meeting was Tuesday night. As an icebreaker, I had everyone talk a little about themselves and then say something that was surprising or unexpected about them. My surprising thing is that I love trashy reality TV. 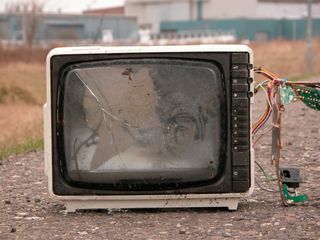 Well, I've railed against TV-watching on this very blog more than once. Probably a bit sanctimoniously, it pains me to say. Even though it is true that TV is one big time-sucking panacea for the masses. And yet, I'm now hooked on reality shows. I comfort myself by telling myself that the reality shows I watch are relatively highbrow. Ones like Pawn Stars, American Pickers, and Tanked. Shows that actually depict people doing interesting things. But then how to explain my obsession fondness for American Idol, and now, X Factor? Rationalization #1: When you've spent the day throwing words at the page, putting it all out there as hard as you can, you're brain dead by evening. And a little mindless TV is about all you're good for. Rationalization #2: When you own the world's oldest pug, and his greatest joy in life is sitting next to you on the couch watching TV, you want to make him happy in the time he has left. Rationalization #3: When you convince yourself that watching trash TV is good for your writing, well, then, anything goes. Reason #1: Because it's inspiring. Watching people who've been working at their dream of singing with little support or encouraging suddenly getting props for their amazing voices makes my heart swell. Reason #2: Because it's a reminder that it can happen to any of us at any time. Ya just gotta keep believing. 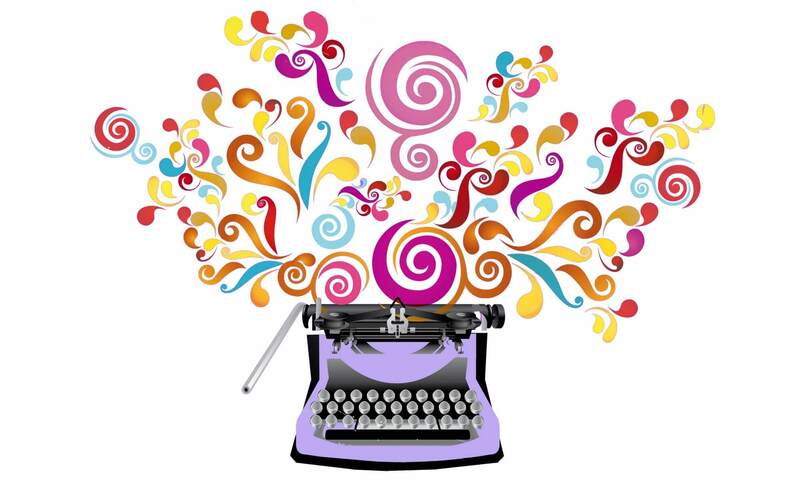 Keep submitting the novel, keep revising the memoir, keep at it. A 53-year-old woman got up and sang her heart out last night and got put through to the next round. Reason #3: Because even the bad ones have interesting stories. And it is fascinating to watch how the producers shape the stories. And as writers, we should all be soaking up stories as much as possible. So there you have it, my reasons why you should watch TV once in awhile. And it will no doubt be the last time I ever recommend such a thing, so enjoy it while you can. Do you watch TV? What shows do you watch? **Don't forget to sign up for my mailing list. 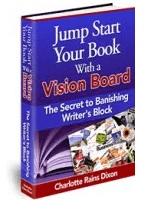 You'll get a subscription to my bi-weekly newsletter, The Abundant Writer, and a free copy of my Ebook, Jump Start Your Book With A Vision Board.